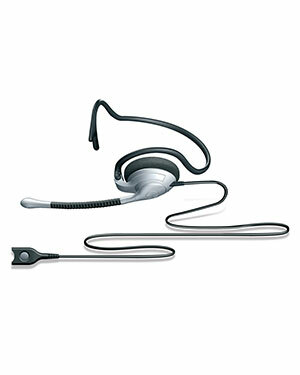 The SH 333 is a stylish monaural headset featuring a convenient neckband. 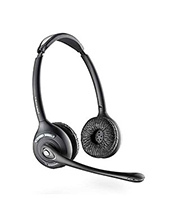 It provides excellent sound and is very comfortable to wear. These features and its durable construction makes the SH-333 an excellent choice for any type of office or professional communication environment. The Noise Canceling microphone blocks out a large amount of ambient noise, making your voice easier to understand when talking to others from a noisy call center. Flexible microphone boom allows the microphone to be positioned exactly for optimal speech clarity. A Teflon®* washer support increases positioning accuracy and stability, and ensures optimal durability.